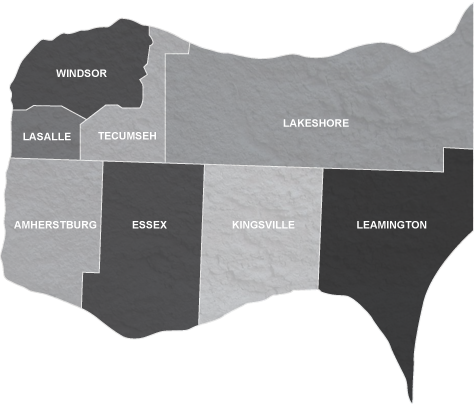 Our southern Ontario location bordered by Lakes Erie & St. Clair and the Detroit River produces a temperate climate, ideal for year-round recreational activities and a pleasant lifestyle. With only 510 people per square mile, you can choose the city life, the suburbs or a quaint country town and relax on a short commute between office and home. Enjoy safe, secure communities, a high standard of living and a region focused on leading healthcare specialists and facilities. The area is overflowing with cultural events, festivals, world-renowned entertainment and thanks to our Detroit neighbours, major league sports action.